NASA Orion Test Launch Successful - Mars, Here We Come! After being delayed yesterday due to a faulty valve, NASA’s Orion test launch went off without a hitch this morning. The Orion spacecraft successfully launched at 7:05am EST from the Cape Canaveral Air Force Station aboard a Delta IV heavy rocket and headed into orbit, accomplishing a series of tests and milestones. Before the launch, the program manger of Orion, Mark Geyer, indicated what tests the spacecraft would be undergoing. 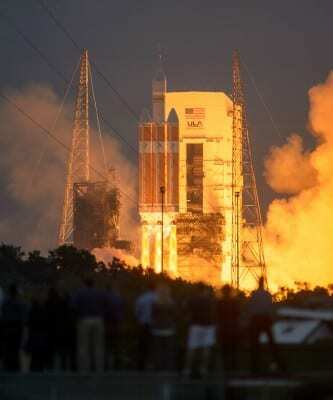 The Orion spacecraft lifted off at 7:05am EST aboard a Delta IV heavy rocket. The 4 1/2 hour test flight consisted of sending the spacecraft 3,609 miles above the Earth (roughly 15 times farther than the International Space Station), before it returned and landed in the Pacific Ocean. While flying through the Van Allen radiation belt, instruments inside Orion recorded radiation levels inside the cabin to ensure they were safe levels for the astronauts who will be sent to Mars in the future. Based on the data NASA gathered during this short test flight, modifications and improvements will be made to Orion in advance of the next test flight, dubbed Exploration Mission-1 which will see another unmanned launch sending it around the moon. 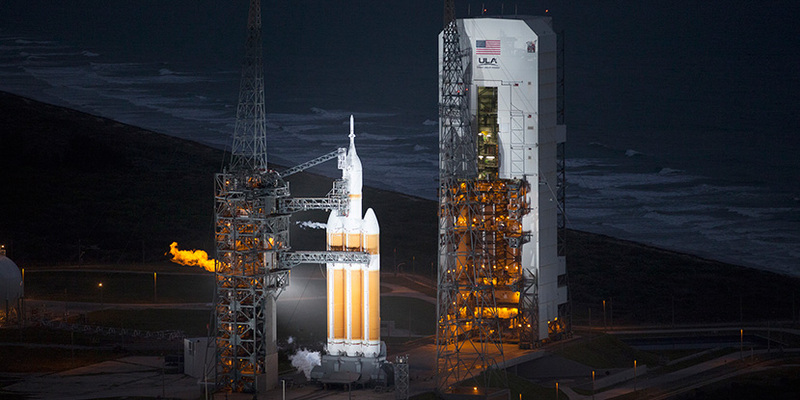 The next launch will see Orion aboard a Space Launch System (SLS) rocket, which is currently being built. Following that, a second SLS rocket launch should see astronauts heading out to deep space once again after a more than 40 year hiatus. 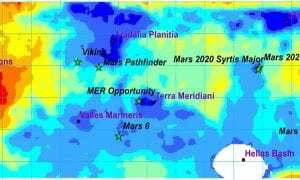 The success of these future launches will allow NASA to send astronauts to asteroids, and eventually Mars. In case you missed the launch this morning, NASA has uploaded the video to YouTube – check it out below! Did you watch the launch this morning? 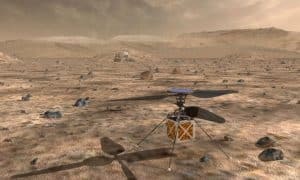 Let us know what you think about it, and NASA’s planned journey to Mars, in our comments below, or on Google+, Twitter, or Facebook!